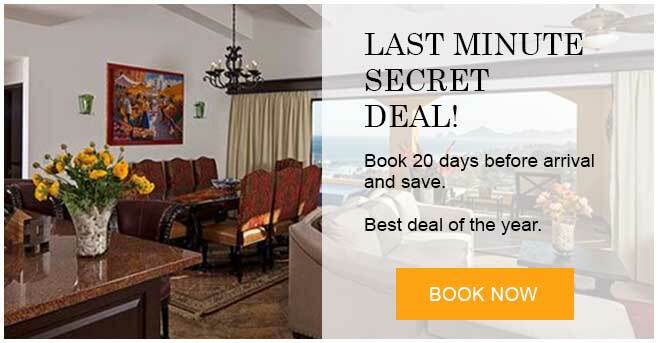 Located on the most sought after portion of the Cabo Corridor, just 10 minutes from Cabo San Lucas, guests will find The Residences at Hacienda Encantada. 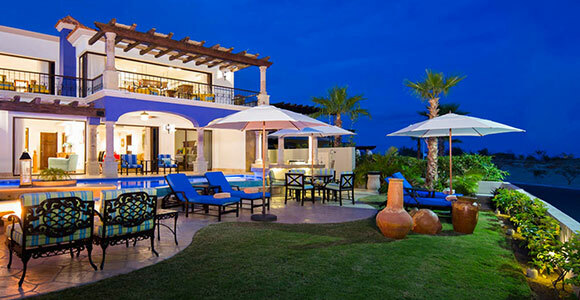 All of the attractions of Cabo, such as world-class golf courses, are incredibly close. The Villas overlook the Sea of Cortez and offer a picturesque view of the world famous Land’s End in the distance. Guests looking to plan a vacation with luxury amenities and complete privacy should look no further. 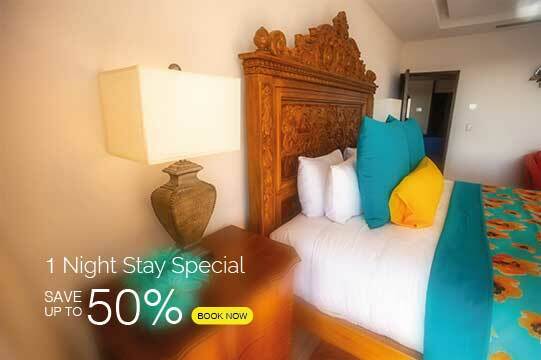 The ultimate in luxurious accommodations at Hacienda Encantada, ideal for families and Friends who wish to travel together. 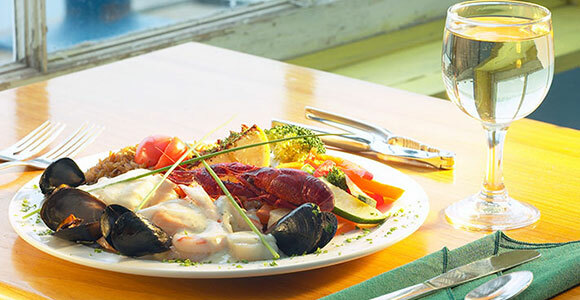 A unique and thrilling culinary experience that sends their taste buds on a journey through the many regions and flavors that Mexico has to offer. Enjoy the treatments and facilities on our spa, where you can reinvigorate the body, refresh the mind, and renew the spirit. Lie back and relax in a soothing environment where indulgence takes on many forms. 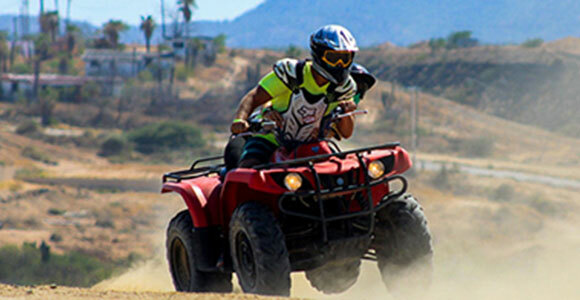 Los Cabos offers some of the most exciting activities to be experienced anywhere in the world. The teeming waters of the Pacific Ocean border the west side of Los Cabos, while the east side is bordered by the pristine and crystal-clear Sea of Cortez. 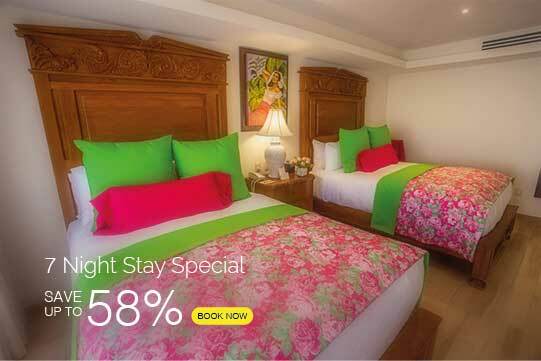 Experience the ultimate in family or group vacations. 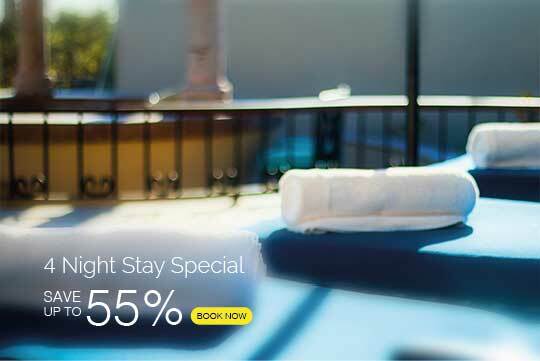 The villas provide the perfect amount of privacy and exclusivity to make for a wonderful Los Cabos vacation. With championship golf at the world-renowned Cabo Del Sol course within view, shopping, nightlife and restaurants within minutes, the location is ideal.